A series of on-campus LVMH Days at partner schools give LVMH a unique opportunity to engage with future talents and let them learn more about the Group and its Maisons. 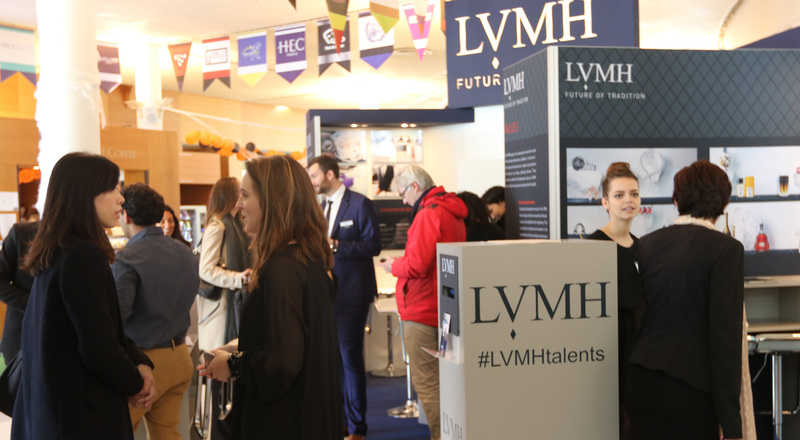 LVMH Days bring students a chance to more clearly see the tremendous diversity of career opportunities and professions at LVMH across the Group’s 70 houses. 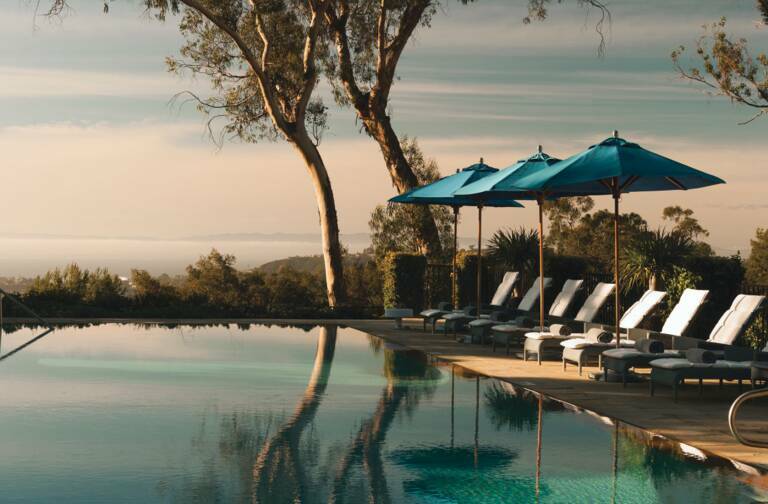 The events include themed workshops, conferences, business case studies, recruitment sessions and more, with programs tailored specifically to each partner school. The first LVMH Day of the 2016-2017 school year took place on October 27 at the campus of the HEC business school. The day was divided into three parts, beginning with workshops. 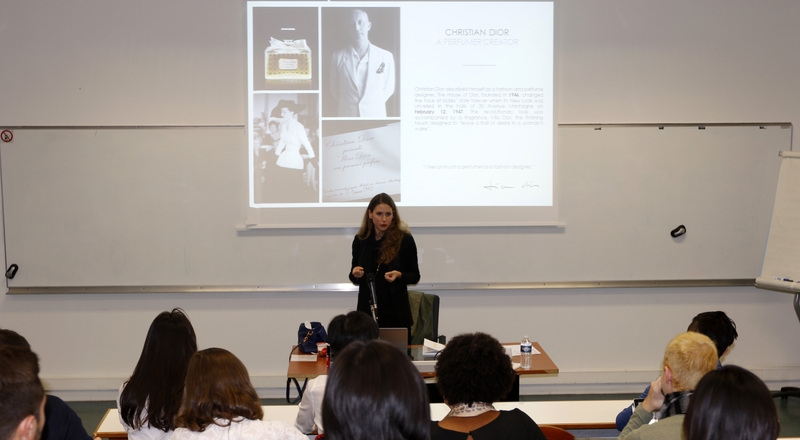 Managers from Louis Vuitton hosted a workshop on finance while the Parfums Christian Dior workshop focused on challenges in the field of marketing. 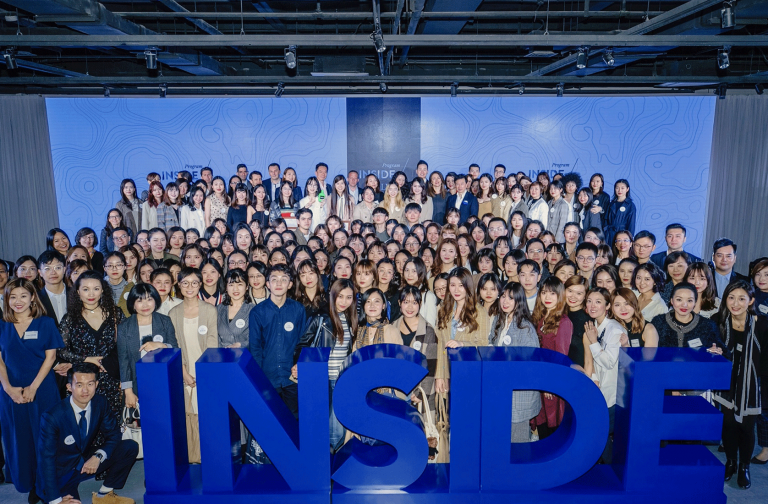 Parfums Givenchy and Kenzo Parfums co-hosted a workshop on the customer experience for new product launches. The themed workshops were followed by a talk on value creation by LVMH Chief Financial Officer Jean-Jacques Guiony. 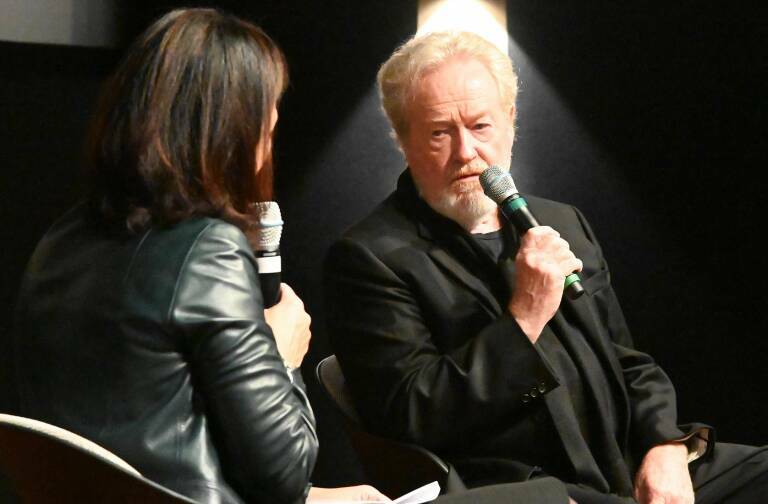 He then spoke at length with students during a Q&A session. 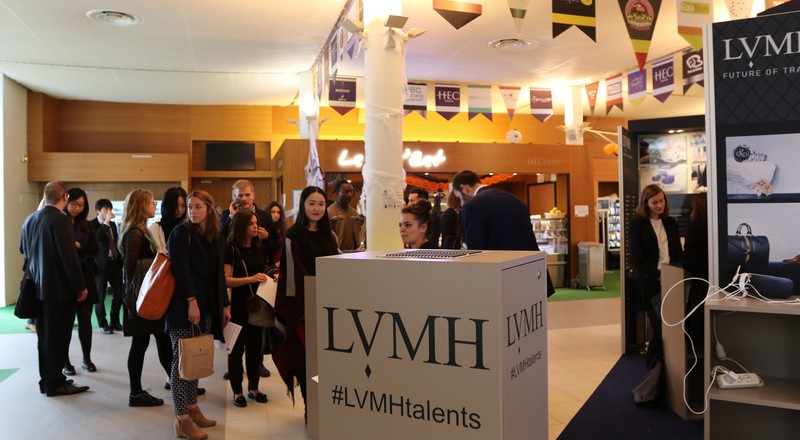 Lastly, the 250 students attending were invited to take part in more informal discussions with HR managers from different LVMH Maisons to learn about internships (including France’s VIE international work program) and job opportunities with the Group.